The BHR is not the only hip replacement of its kind. There are similar metal-on-metal hip devices such as the M2A-Magnum Hip by Biomet, the Durom Cup by Zimmer, and the Accolade TMZF Femoral Hip Stem by Stryker. However, there have been several recalls of these metal-on-metal hip replacements. While many manufacturers have voluntarily recalled their metal-on-metal devices, the FDA has had to mandate other recalls. These recalls are due to medical complications and problems caused by the unexpected wear of the metal device over time. More specifically, as the metal artificial hip bends and moves, there is friction between the metal pieces which causes metal debris to collect in the joint and move to the bloodstream. Metal debris in the body causes pain, swelling, immune reactions, and other serious medical complications. Also, as the artificial hip moves and deteriorates, the implant may begin to loosen and require yet another hip surgery (“revision surgery”). These medical complications have led to thousands of lawsuits against manufacturers of metal-on-metal artificial hips. 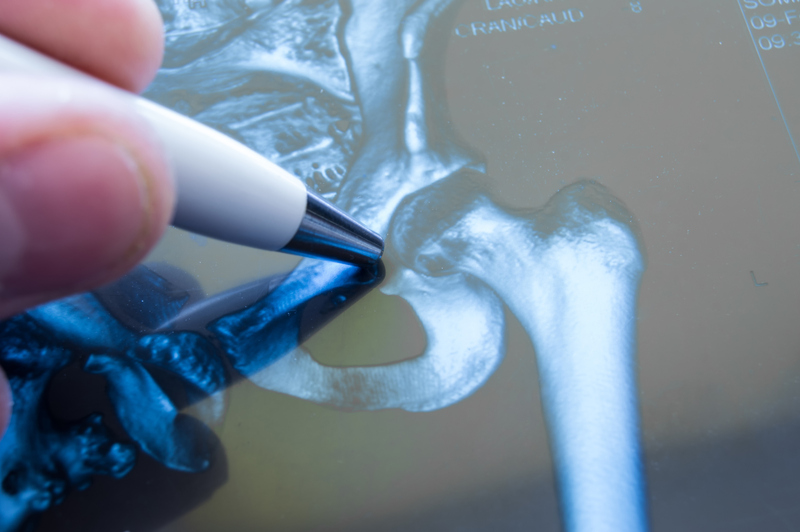 Companies such as DePuy, Stryker, Zimmer, and Smith & Nephew are being sued by patients who have received these artificial hips and have experienced problems. In fact, more than 200 suits from 42 states have been filed against Smith & Nephew regarding the BHR device. These claims have been joined together in multidistrict litigation in federal court in Maryland. A Memorandum and Order was issued last week on March 26, 2018. In the Order, the Court recognized some but not all legal claims under which Smith & Nephew may be liable for the harm and injuries experienced by these patients. Patients had claimed that Smith & Nephew should be liable for their medical complications for its failure to warn patients of problems with the BHR under legal theories of strict products liability and strict liability. However, these claims, based on state laws, are preempted by federal law, which means that the state law claims are “inferior” to applicable federal laws and regulations. If a federal law applies and controls a specific legal claim, it “preempts” or takes precedence over a state law claim that may otherwise apply. 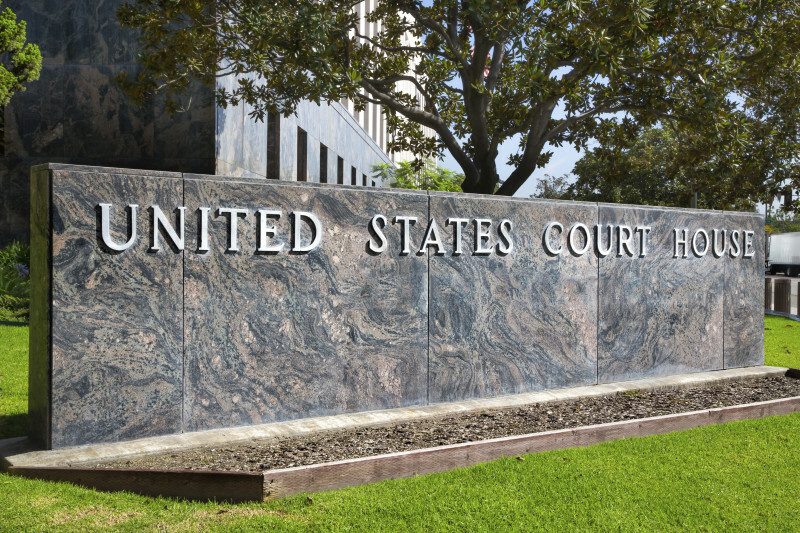 Plaintiffs are typically not allowed to sue under both state and federal laws when federal law applies and controls the issue. Since federal law specifically empowers the FDA to regulate medical devices such as the BHR, the FDA laws and regulations govern some but not all of these claims. This means that Smith & Nephew may still be liable for violation of federal laws and regulations. Further, the injured plaintiffs claim that there are manufacturing defects in the BHR. But since “the plaintiffs fail to allege how the BHR device deviated from FDA design specification and do not provide other specific factual support for the inference they ask the court to draw,” this claim was also dismissed. So what’s next? The discovery phase comes next, where patients will provide their stories and medical histories, and Smith & Nephew will be forced to turn over research, documentation, and information about the BHR and its complications. After discovery, “bellwether trials” will be scheduled. These bellwether trials will be vital in determining if a set of juries believes that the BHR was a flawed and defective product and whether S&N should pay for all these injuries. If you have any kind of metal-on-metal hip replacement, including the BHR by Smith & Nephew, you should call a lawyer to discuss your legal options. Of course, you are welcome to call me (919.546.8788).